Two Sets of Eyes At Every Inspection! 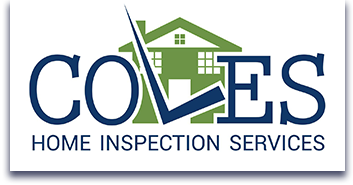 COLES INSPECTION SERVICES IS BASED OUT OF STATESVILLE, NC. We provide home inspection services to buyers and sellers in Alexander, Caldwell, Catawba, Iredell, Mecklenburg, and other surrounding counties.